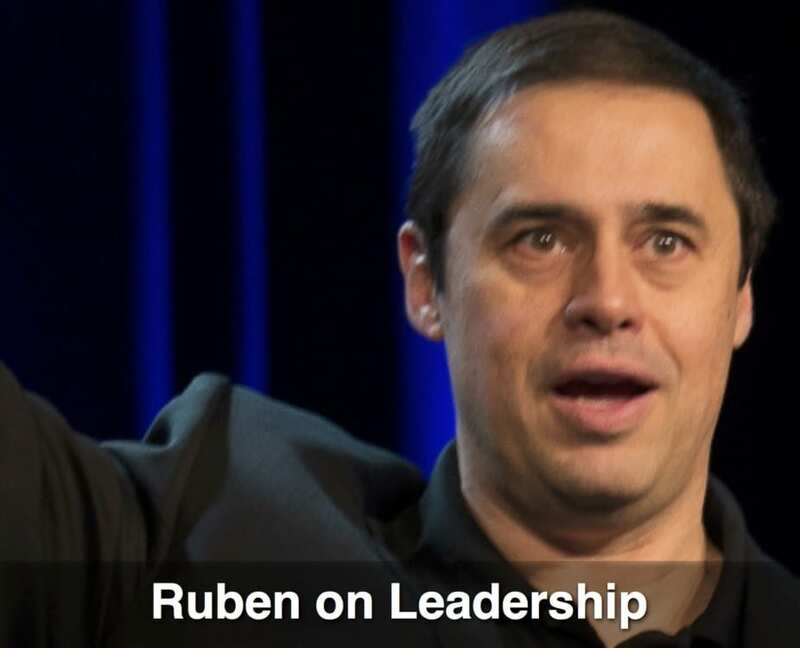 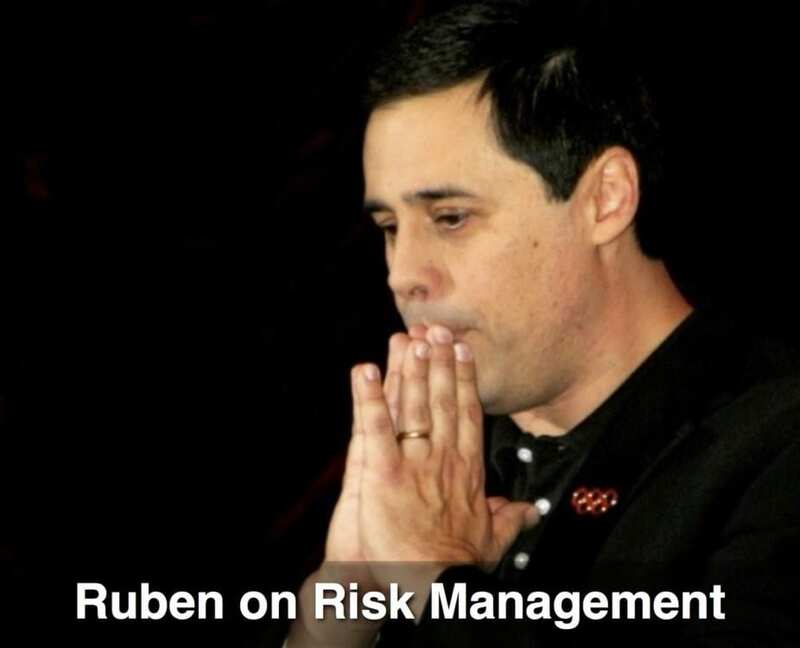 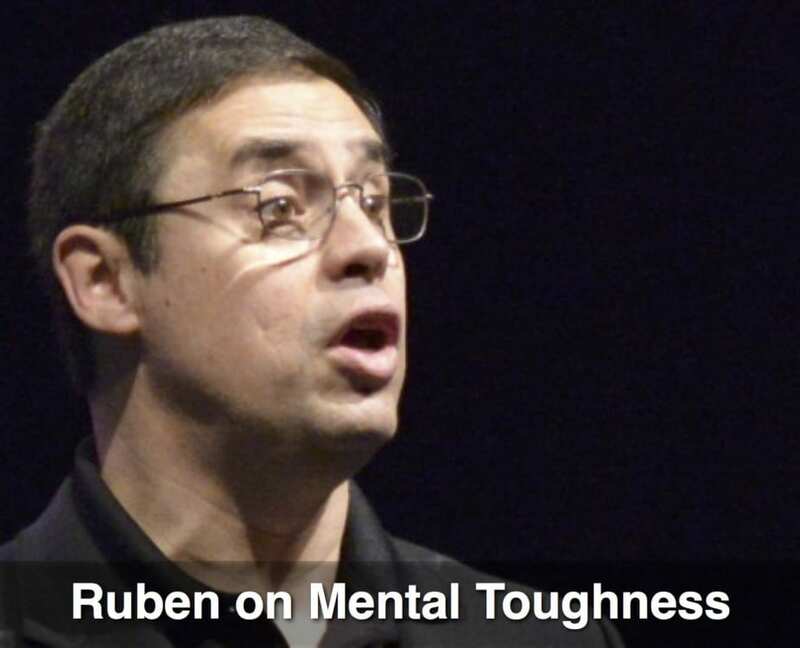 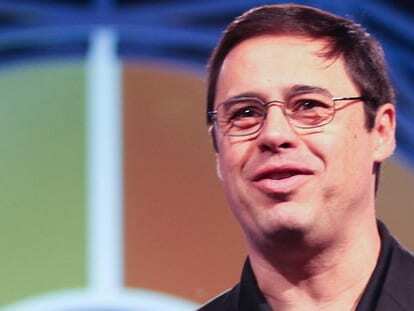 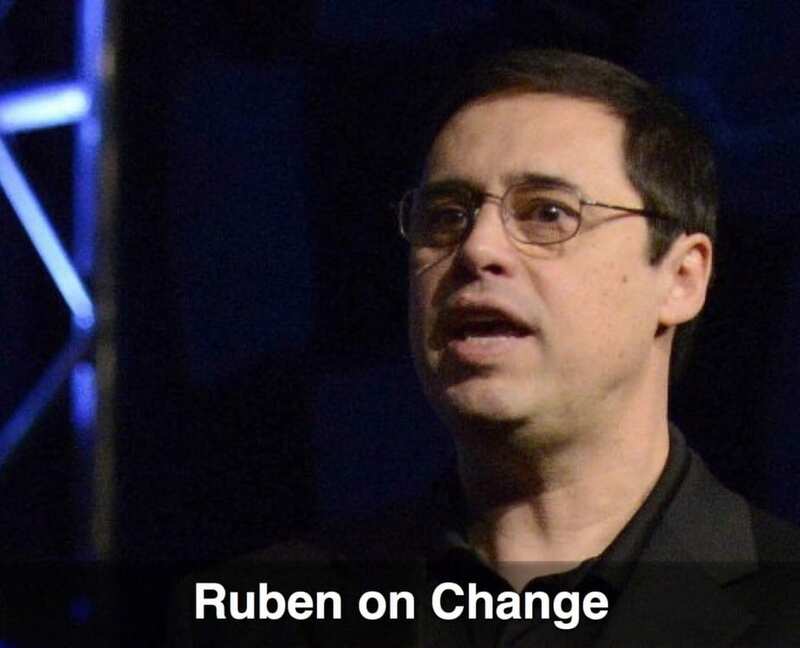 Ruben is a frequent guest on radio and television shows around the world on the topic of what he did to make it to the Olympics and how following those same principles will help anyone start winning more in life. 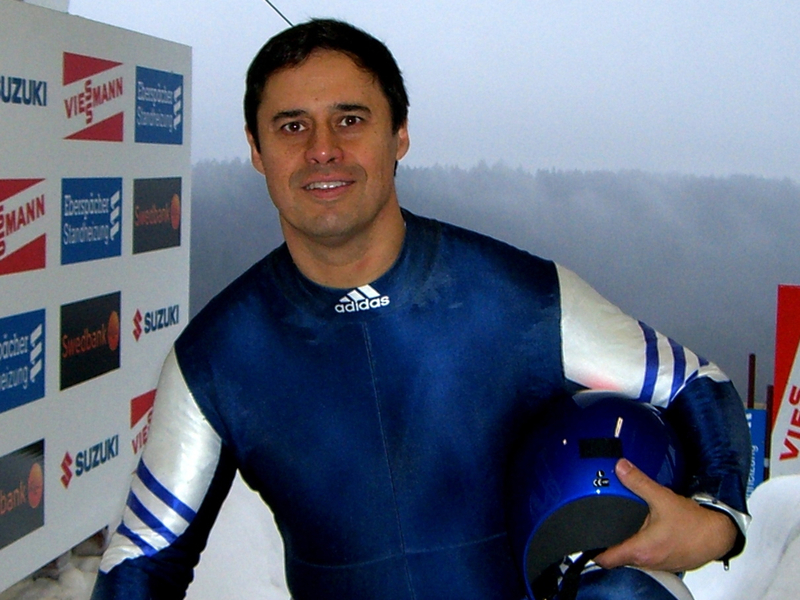 Whether achieving victory in the Olympics, in business, or in life, the same success principles apply: focus, discipline, integrity, teamwork, leadership, overcoming your fears, and committing to excellence. 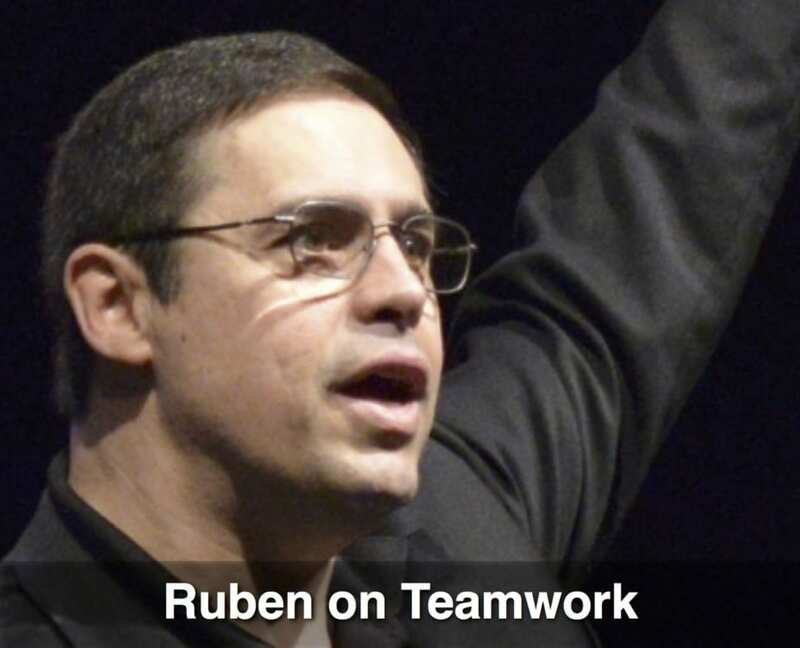 Ruben is a frequent contributor to Forbes. 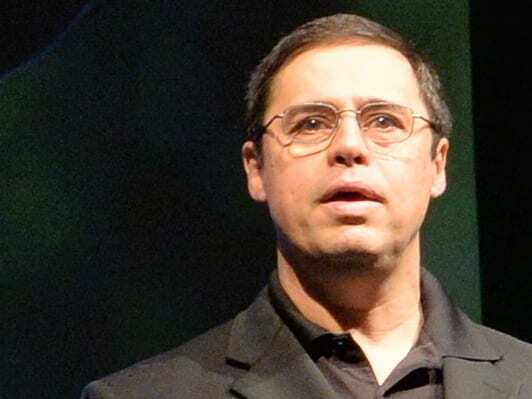 Read some of his articles below. 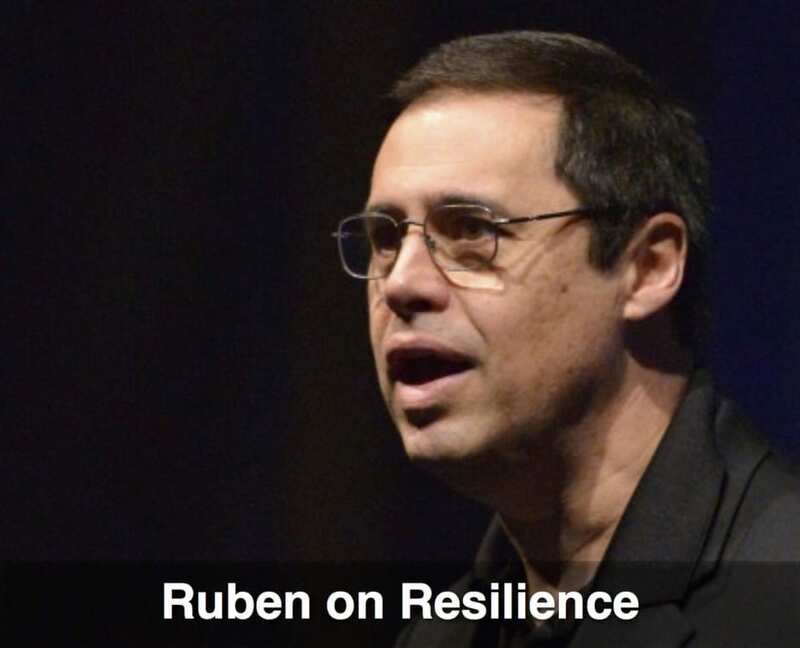 CNN interviewed Ruben for their Business Executive Education section.